Saudi Arabia’s de facto ruler is reported to have told Jewish leaders in New York that missed peace opportunities were down to the Palestinians – and that they should aim to agree terms or “shut up”. 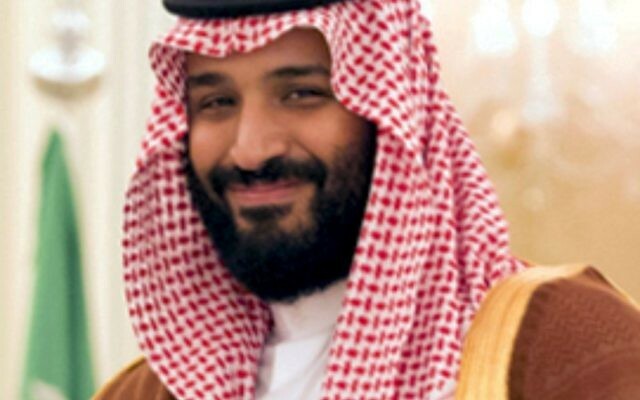 Crown Prince Mohammed bin Salman, who met the representatives in New York during a visit to the United States last month, has now been quoted by journalist Barak Ravid of Israel’s Channel 10, reporting for Axios. Among the high-level audience were the leaders of lobby group AIPAC, the American Jewish Committee, the Anti-Defamation League, the Jewish Federations of North America, B’nai B’rith, and the Conference of Presidents of Major American Jewish Organizations. 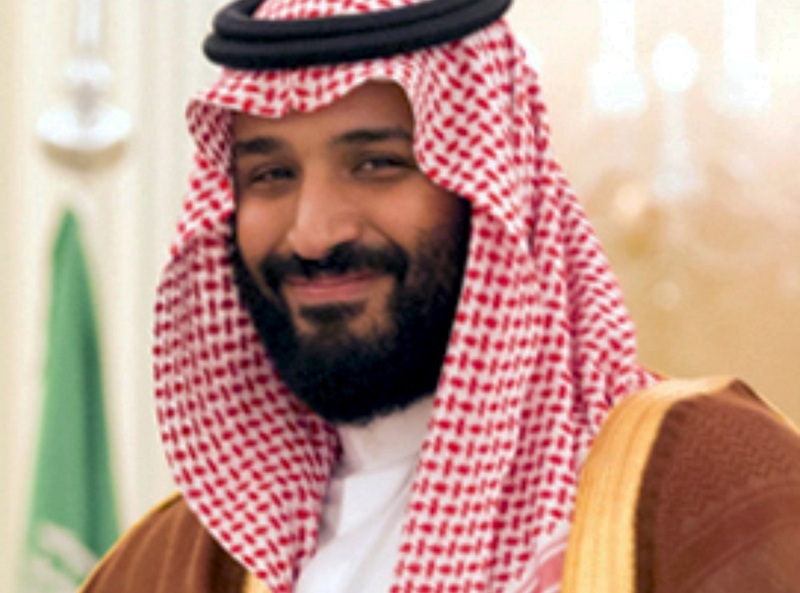 It is the latest example of the young Saudi ruler’s thinking on the Middle East conflict, and comes only a month after he said both Israelis and Palestinians “have a right to their own land,” in a seemingly dramatic policy shift. Ravid said the crown prince also made the point that the Palestinian issue was not a priority for the Saudi government, which “has much more urgent and important issues to deal with” – like Iran. Both Saudi and Israeli leaders have found they have a common foe in the form of Iran, and although Saudi Arabia still has no official links to Israel, officials have repeatedly hinted at under-the-radar cooperation. Saudi and Gulf pressure on the Palestinian leadership may help push Mahmoud Abbas towards the negotiating table, not least for threats of funding withdrawals, but Abbas insists the US in no longer “an honest broker” after Donald Trump said he was moving the US Embassy from Tel Aviv to Jerusalem. The Saudi leader’s stance is believed to have been influenced at least in part by representations from Jared Kushner, the US president’s Jewish son-in-law, who has been given the job of negotiating peace in the Middle East.